I recently had the opportunity to attend WISPAMERICA 2019. Before attending, I thought “why is Bicom Systems attending a wireless internet service providers conference?” Well, I now know why. Q: Was this the first time Bicom Systems attended WISPAMERICA? A: No, this was our fourth WISPA event and we are looking forward to WISPAPALOOZA in October. Q: As a repeating attender, how was this year’s show different from in the past? A: This year WISPAMERICA had the largest amount of attendees they have ever had! We had the chance to meet a few new faces and saw a lot of new WISPs who just joined the industry. Q: If other businesses and customers were to ask if WISPAMERICA was worth attending, what would your advice be? 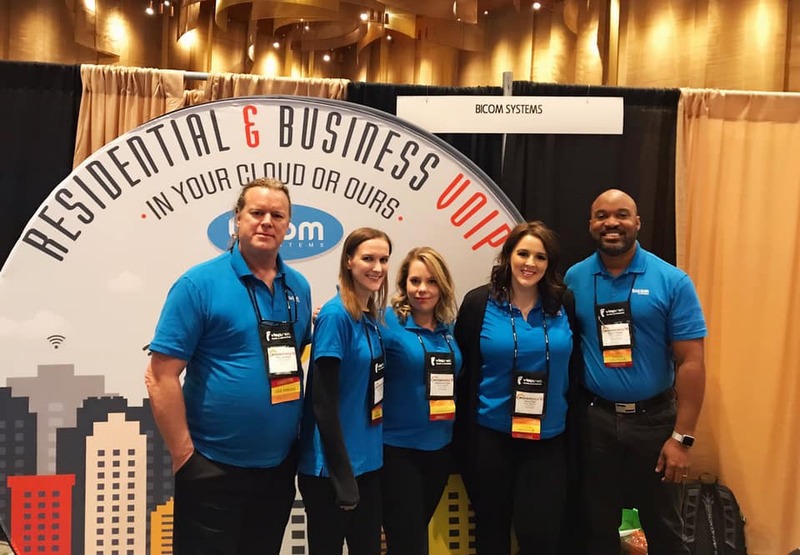 Now, why was Bicom Systems (a VoIP provider) at a WISP event? 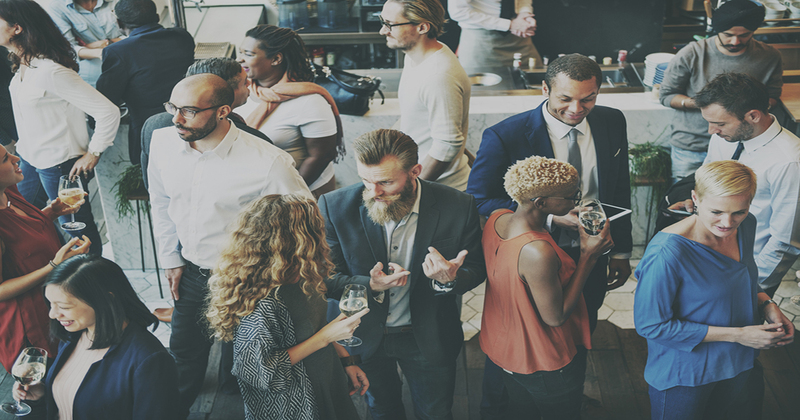 Just like in other industries, businesses are constantly looking for innovative ways to add to their revenue stream. So as educational as WISPAMERICA was, there were also many opportunities for WISPs to network with other businesses. VoIP goes way beyond just telephony. It is an entire integrated communications experience that will add value to businesses in many ways! A common trend I heard at the show is that companies want to add VoIP but they don’t because it is too much money, too much work or they are not sure how to get started. It was refreshing to see their views changed after we told them how easy it is! Many telephony providers, like Bicom Systems, support you through the transition of adding VoIP. When you partner with Bicom Systems we take care of all your heavy lifting! Our hosted solutions mean you do not need dedicated “IT Guys” for your system. We take care of support, training, deployment, etc. This means WISPs and other businesses looking to add VoIP to their offering can do what they do best and simply sell. Partnering with an established VoIP provider allows you to enter a new market in a safe way. Whether you want to start off big or small, we will be with you the entire way. Something we always say is ‘your success is our success’ and it is true! We want you to succeed. Let’s be honest, the benefits of VoIP alone, basically sell themselves! So, are you ready to get started? Send our sales team an email to sales@bicomsystems.com or take a look at our website for more information. We will see you at WISPAMERICA 2020! Previous articleAre you ready for WISPAMERICA 2019?